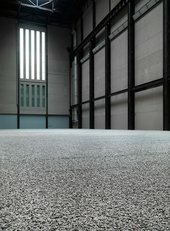 Ai Weiwei's Sunflower Seeds is made up of millions of small works, each apparently identical, but actually unique. However realistic they may seem, these life-sized sunflower seed husks are in fact intricately hand-crafted in porcelain. The landscape of sunflower seeds can be looked upon from the Turbine Hall bridge, or viewed at close range in the east end of the Turbine Hall on Level 1. It is no longer possible to walk on the surface of the work, but visitors can walk close to the edges of the sunflower seed landscape on the west and north sides. Sunflower Seeds is a total work made up of millions of individual pieces which together from a single unique surface. 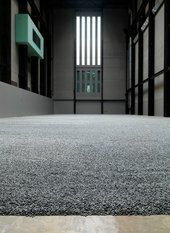 In order to maintain and preserve the landscape as a whole, Tate asks visitors not to touch or remove the sunflower seeds. Ai Weiwei's Unilever Series commission, Sunflower Seeds, is a beautiful, poignant and thought-provoking sculpture. The thinking behind the work lies in far more than just the idea of walking on it. 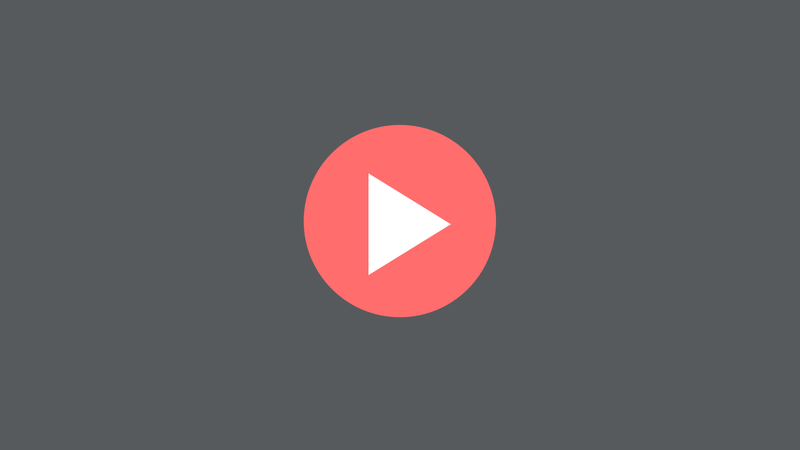 The precious nature of the material, the effort of production and the narrative and personal content create a powerful commentary on the human condition. 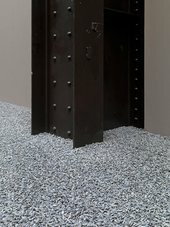 Sunflower Seeds is a vast sculpture that visitors can contemplate at close range on Level 1 or look upon from the Turbine Hall bridge above. Each piece is a part of the whole, a commentary on the relationship between the individual and the masses. The work continues to pose challenging questions: What does it mean to be an individual in today's society? Are we insignificant or powerless unless we act together? What do our increasing desires, materialism and number mean for society, the environment and the future? 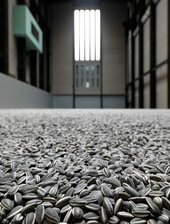 The Unilever Series: Ai Weiwei Sunflower Seeds is curated by Juliet Bingham, Curator, Tate Modern, supported by Kasia Redzisz, Assistant Curator, Tate Modern.